Alan Furneaux (b. 1953) is a member of the Association of British Naive Artists. 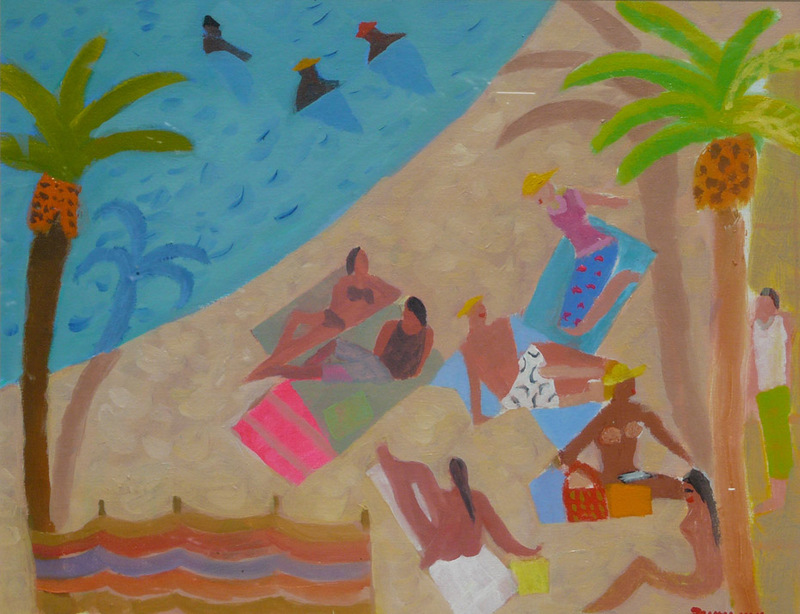 He enjoys painting en plein air and his simple, charming views convey a contagious joie de vivre. His first love was music, but thanks to his close relationship with his grandfather the artist George Hann, he began to paint seriously in the late ’80s. 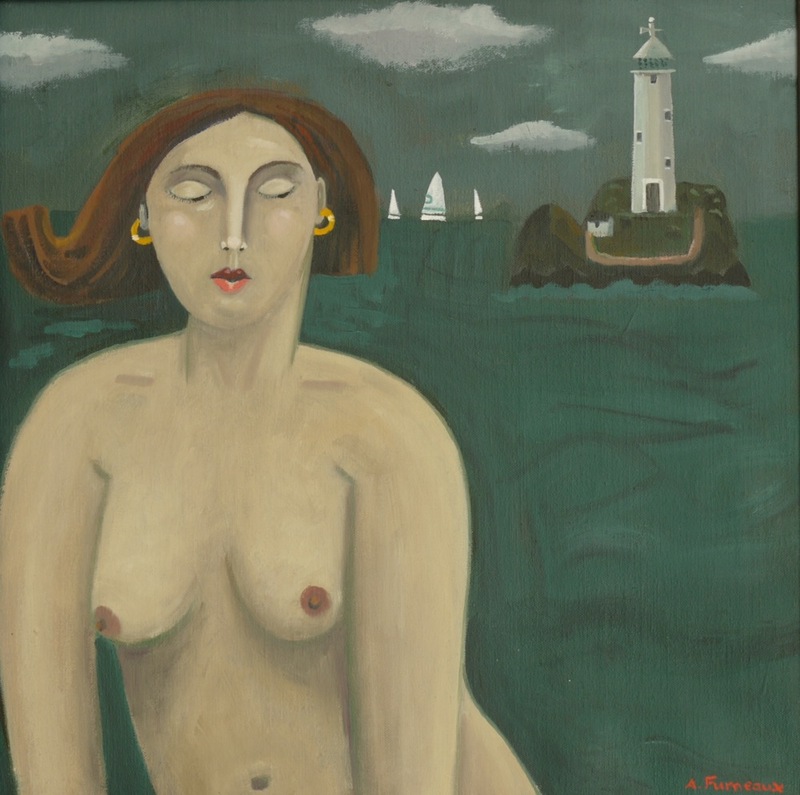 Furneaux has had numerous solo exhibitions all over the country and now lives in Cornwall.